Weird Al Yankovic The Pavilion at Irving Music Factory, Irving, USA Cheapest in Irving! 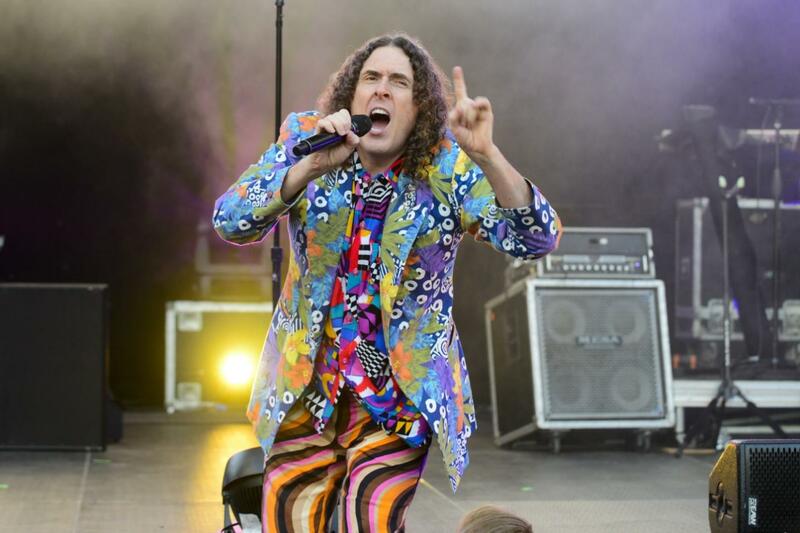 This event has the cheapest Weird Al Yankovic tickets in Irving available on our site. Weird Al Yankovic Bass Concert Hall, Austin, Texas, USA Cheapest in Austin! This event has the cheapest Weird Al Yankovic tickets in Austin available on our site.